There are so many awards shows dedicated to the outstanding achievements that musicians bring to life on a yearly basis. It's a dream for many to win a Grammy Award but for a select few of the most talented artists in the world, you may get to walk away with a Pulitzer Prize when it's all said and done. Last year, Kendrick Lamarbecame the first hip-hop act to win a Pulitzer, making history and cementing his legacy. 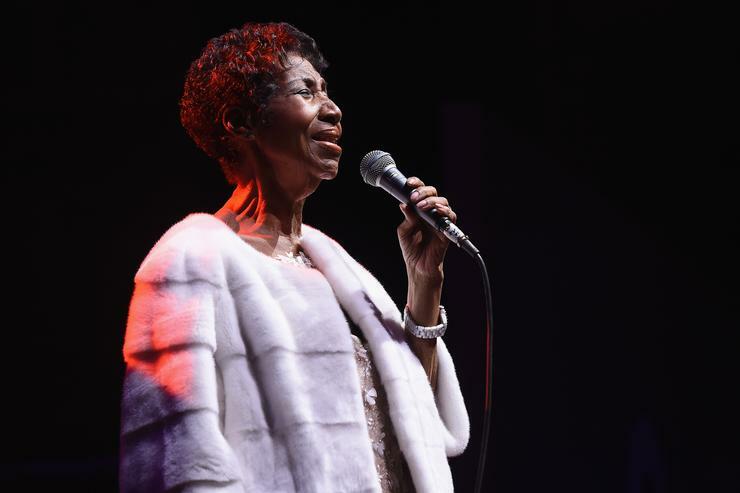 This year, the late Aretha Franklin is being honoured for all that she has contributed to the arts, winning a Pulitzer posthumously this week. As reported by CNN, Aretha Franklin is officially a Pulitzer Prize winner. 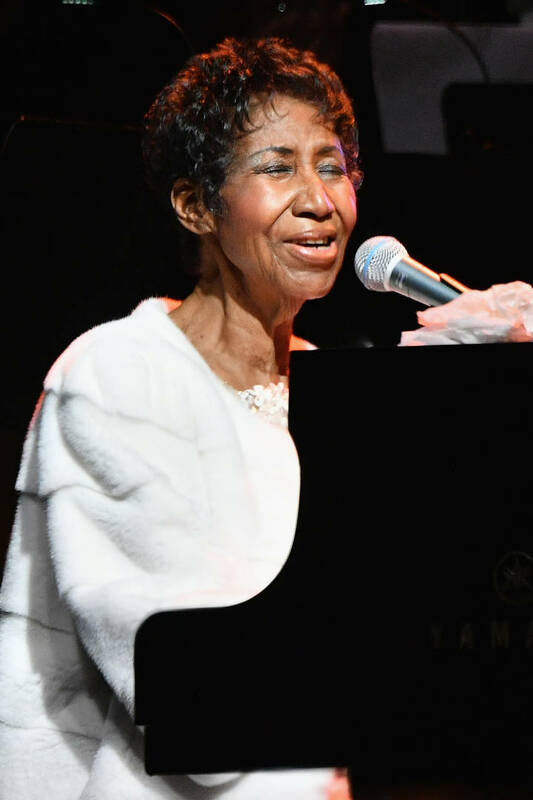 The legendary singer, who passed away in the summer, was awarded a special prize yesterday "for her indelible contribution to American music and culture for more than five decades." 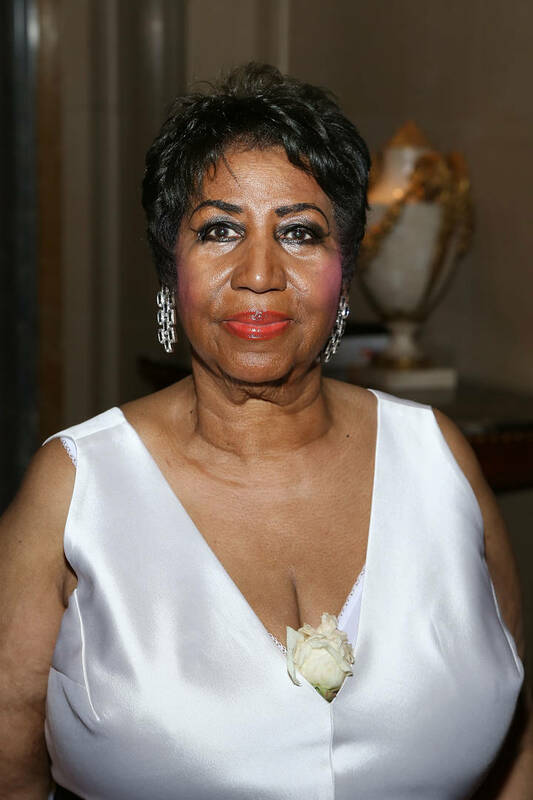 The win marks a momentous occasion as Aretha becomes the first woman to be awarded a special citation prize. Past winners include John Coltrane, Hank Williams, and others.